What exists in your life right now that isn’t quite the way you’d like it to be? You know... those little things you put up with that you’ve been meaning to fix, but haven’t? Those things that you keep swearing you will to get to. 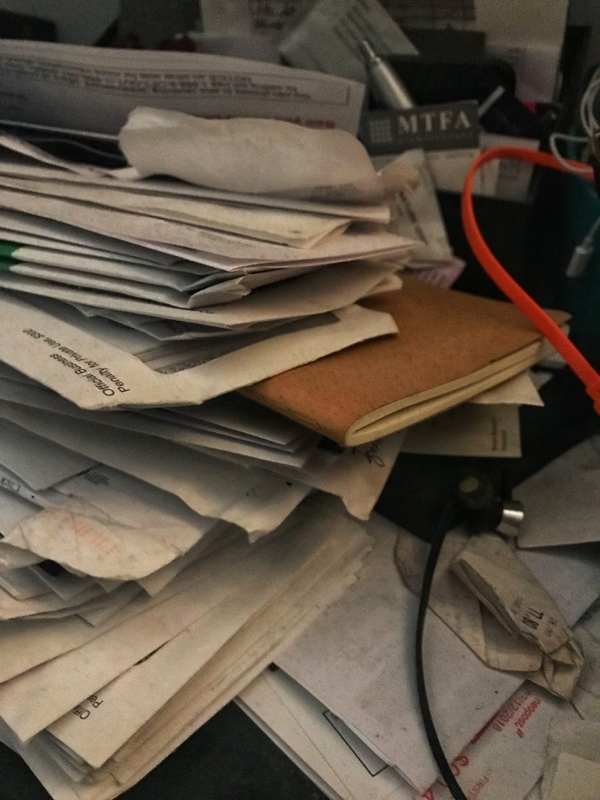 . .
Maybe it’s the clutter piled up in your office, bedroom or your car. Maybe it's something in your home you've been meaning to fix. Or maybe it is something bigger – like a home that doesn’t meet your needs for the season you are entering or a car payment that's too high for your budget. The things in our lives that are out of alignment are more than just annoyances. They actually drain energy and distract us from crafting our best life. Why don't you grab a cup of tea and start to write down things you are tolerating. Take a sheet of paper or open a word doc and begin to make a brain dump. I've listed various categories to think about to help you get started. Here we go! In a follow-up blog I'll discuss next steps to think about after you've made your list. I'd love to hear how this exercise went for you!